A hand-stitched leather case made specifically for the Carl Kammerling wire cutters. These cases are made locally in our own workshops and we only use the finest hand selected hides available. Featuring stainless steel fittings that will withstand all the elements. 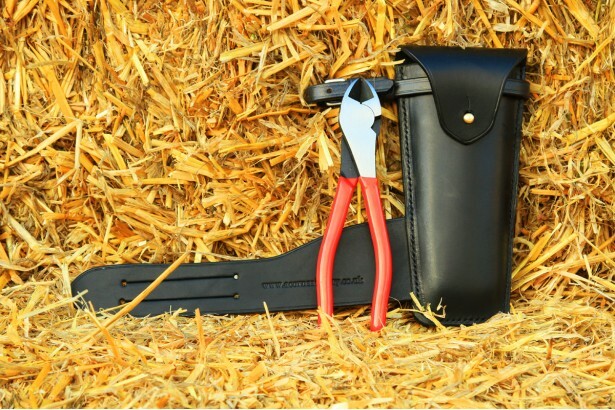 The flap fixes securely to ensure the cutters remain secure. 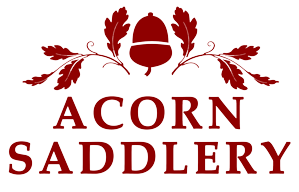 Please do not hesitate to CONTACT US here for more information on this product. 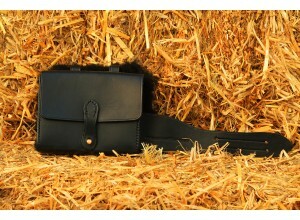 A hand-stitched leather case made specifically for our own hand blown crystal conical flasks. 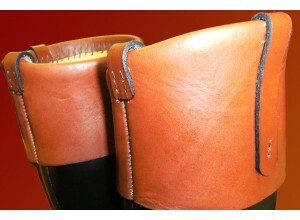 ..
We are able to make customised brown leather boot tops to fit on to your riding boots. 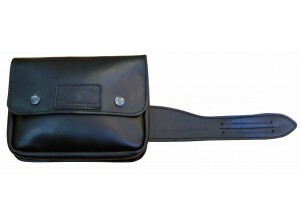 The top..
Hand made from the finest British leather sourced by our master saddler. 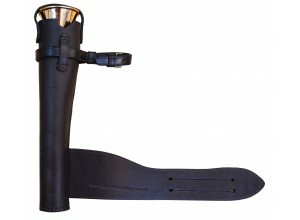 Backed with premium merino ..
Born and developed on the wilds of Exmoor, Ri-Dry Hunter Clothing manufacture over coats a..
A simple yet practical leather flask holder which easily affixes to your saddle. Measures approximat..
A practical and functional hand made hunting horn caseHand made in our workshops in North Devon from.. 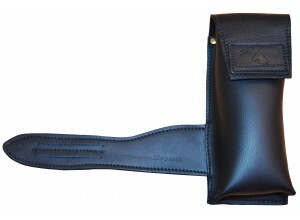 Handmade from the finest British leather sourced by our master saddlerSoft & supple premium qual.. 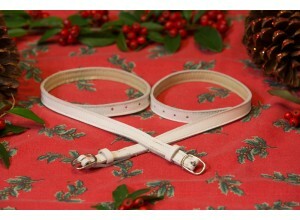 Traditional white garter straps. 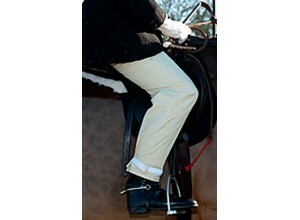 Fully lined white leather to limit stretching Buckles h..